Rich, creamy, fat free milk that's 100% Lactose Free so it's easy to digest. 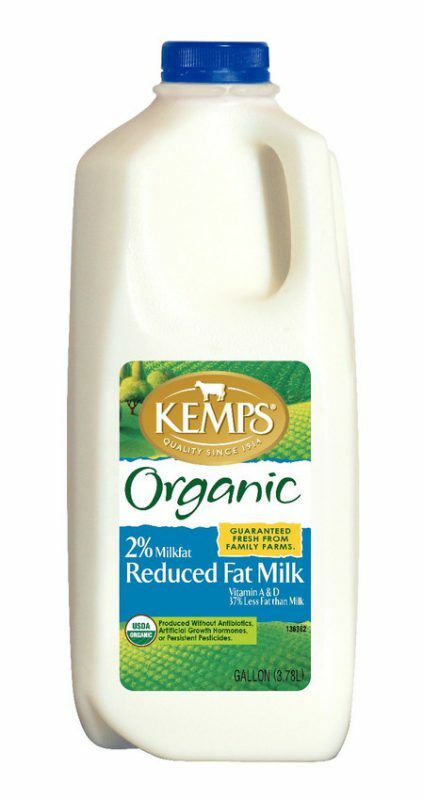 Fat Free Milk, Contains Less Than 1% of: Lactase Enzyme*, Vitamin A Palmitate, Vitamin D3. *An ingredient not found in regular milk. Contains: Milk.